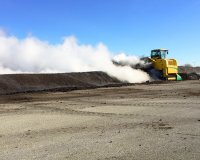 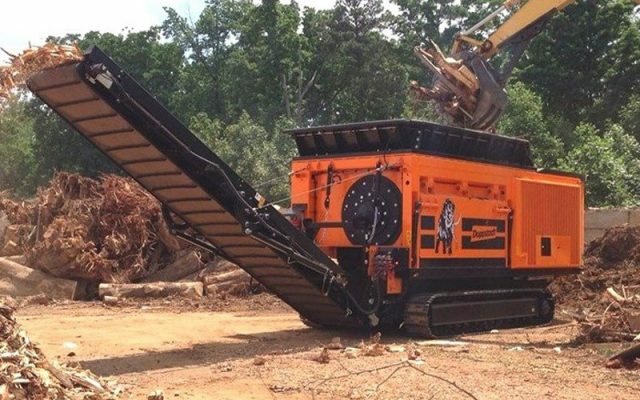 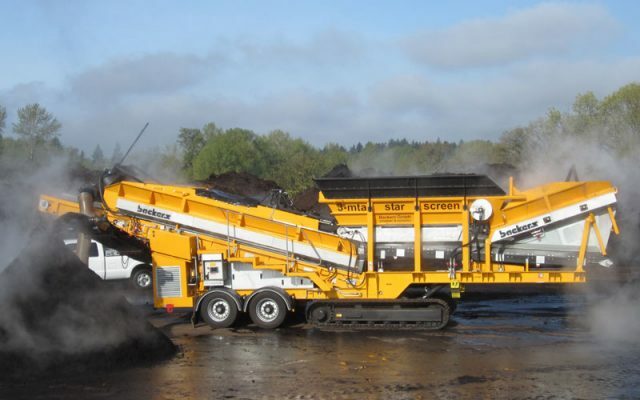 Ecoverse trommels, shredders, grinders, chippers and other biofuel production equipment can help you create fuel pellets for burn plants and other WTE facilities. 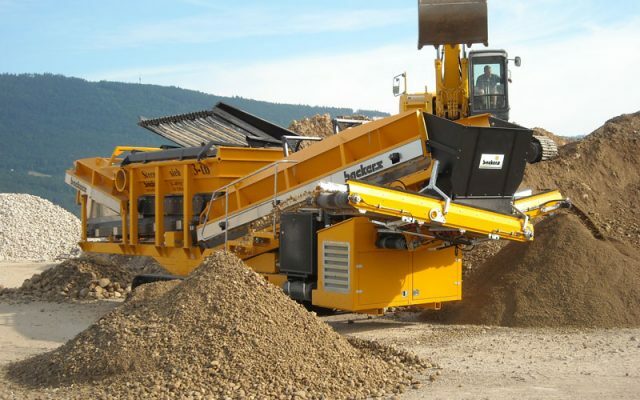 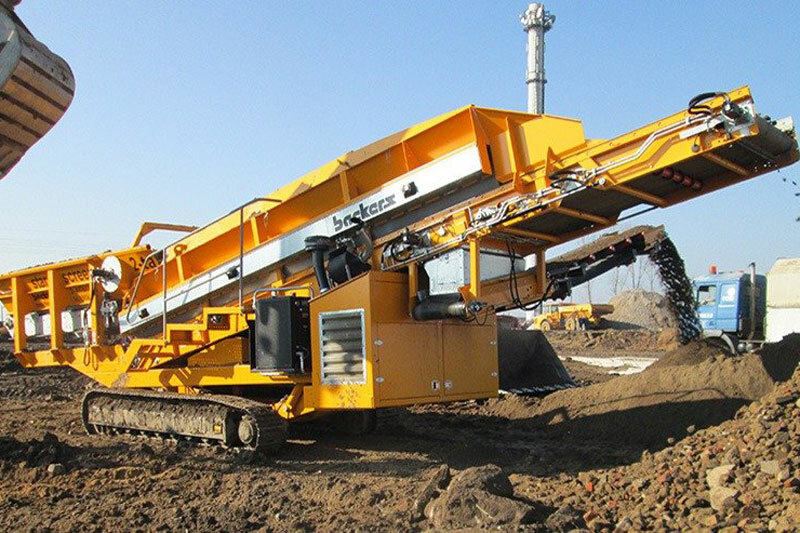 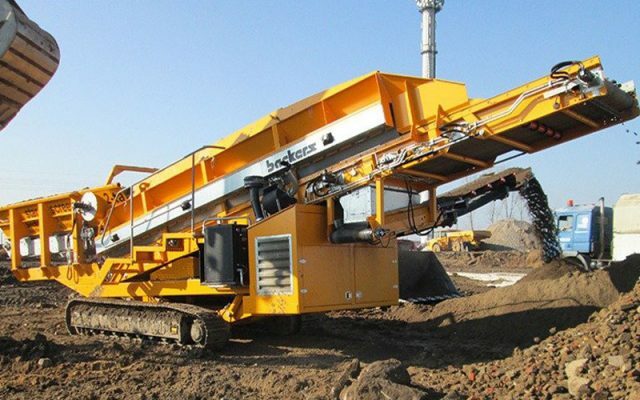 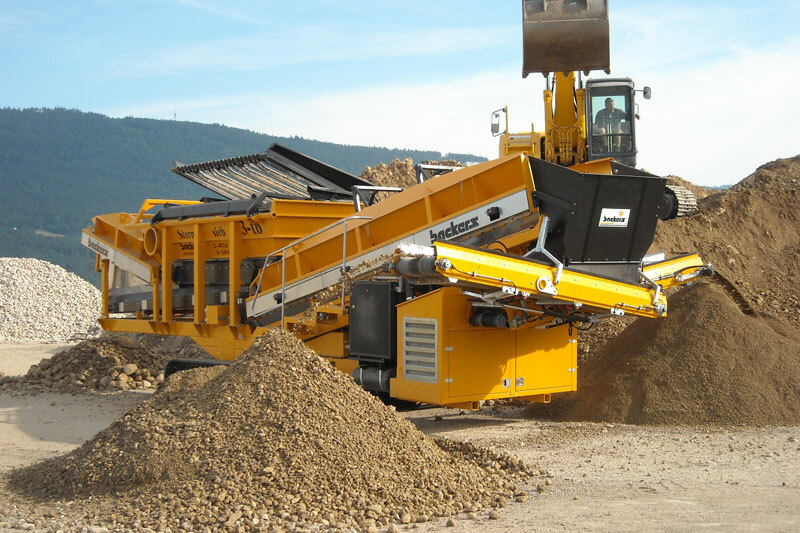 Doppstadt chippers are uniquely designed to create a highly consistent chip, dramatically increasing your acceptance rate from burn plants. 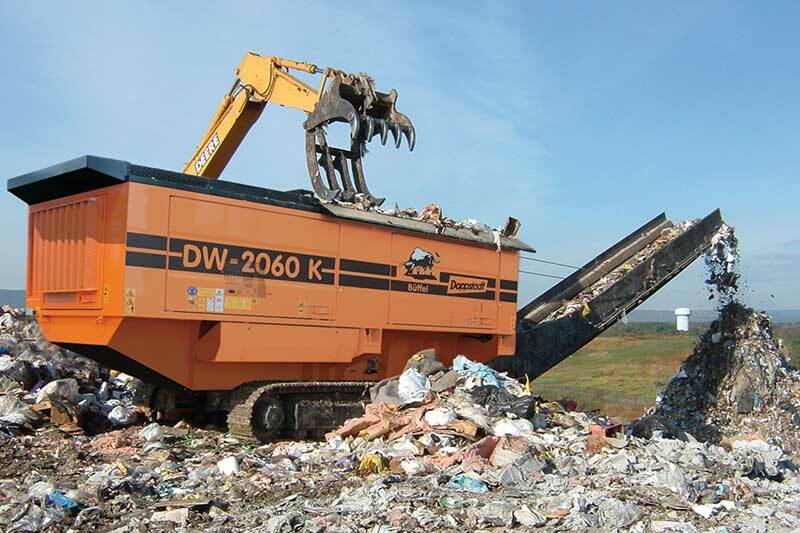 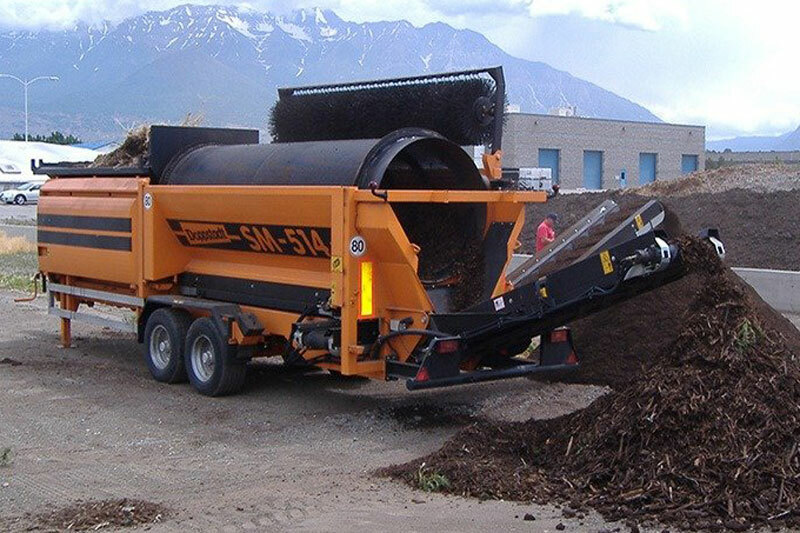 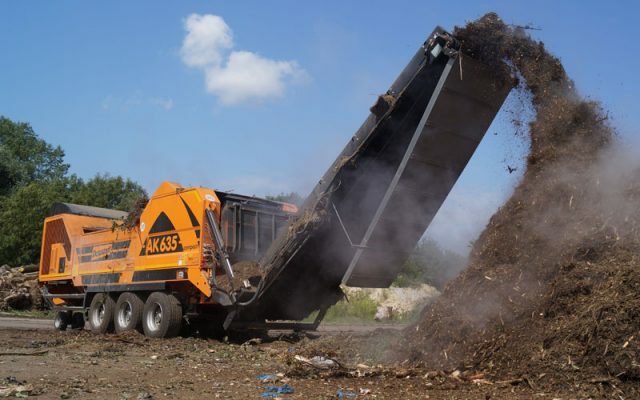 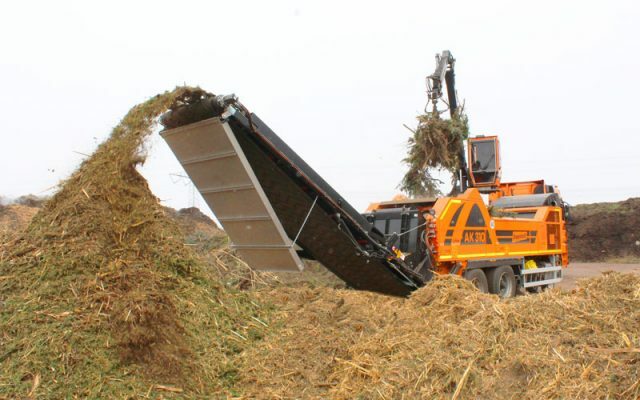 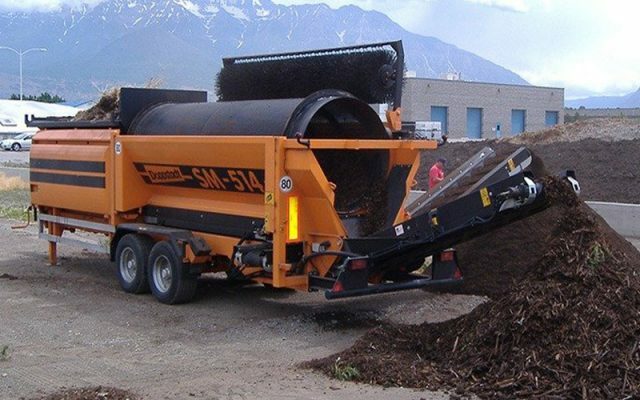 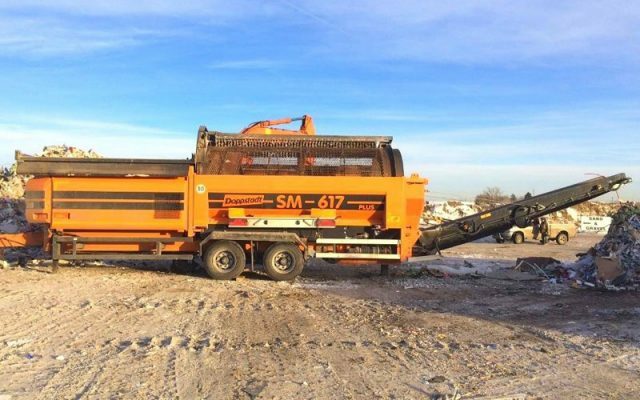 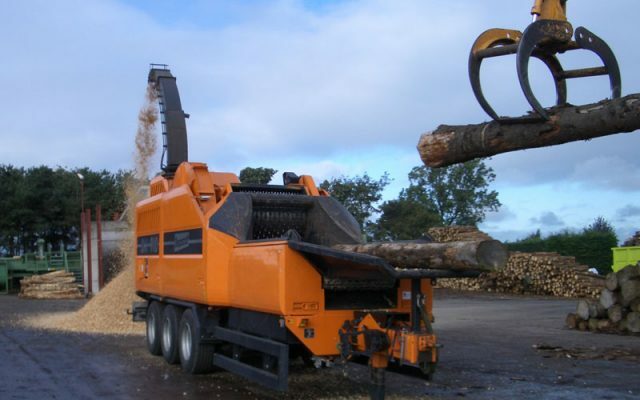 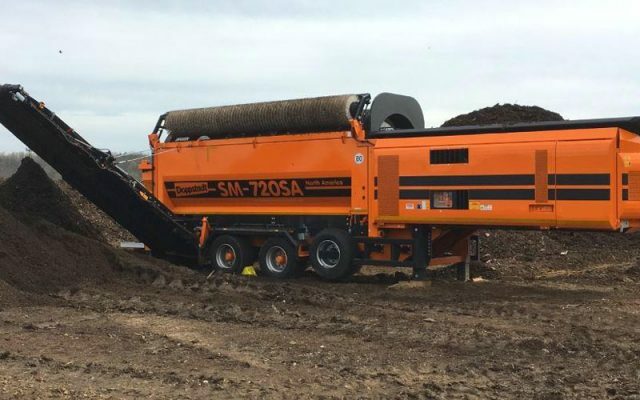 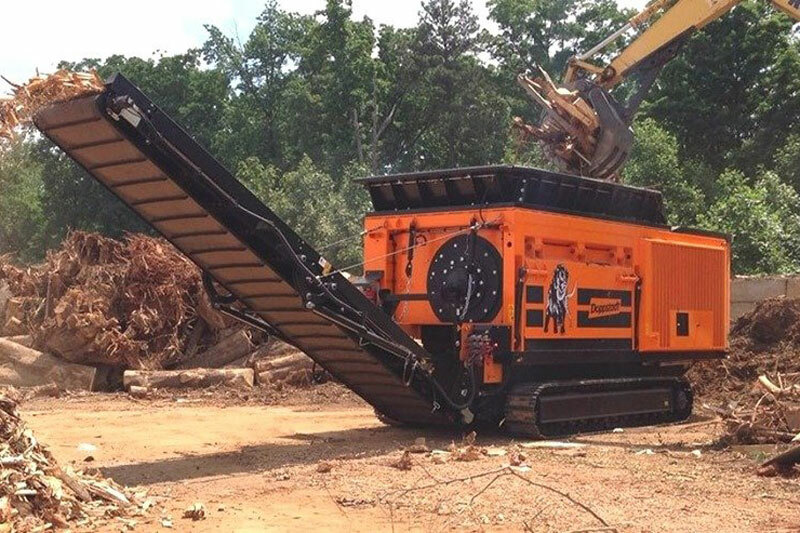 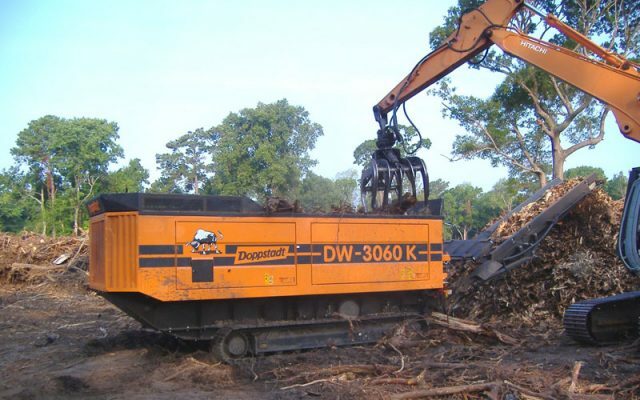 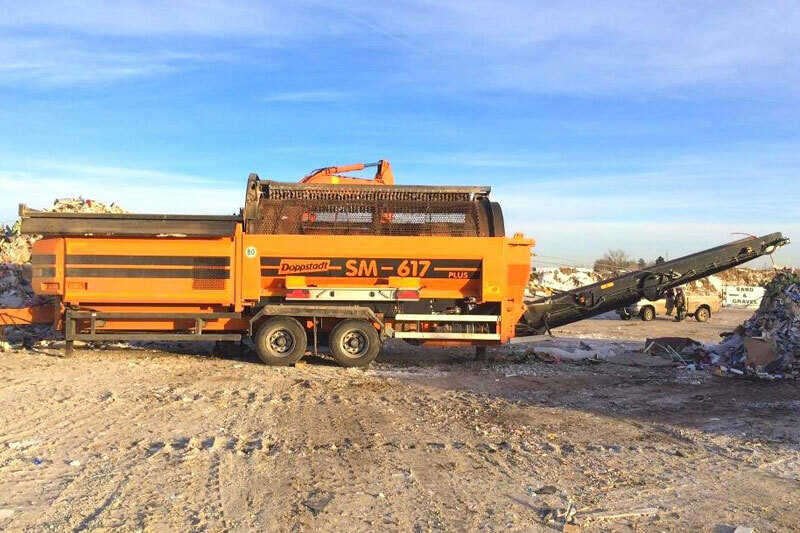 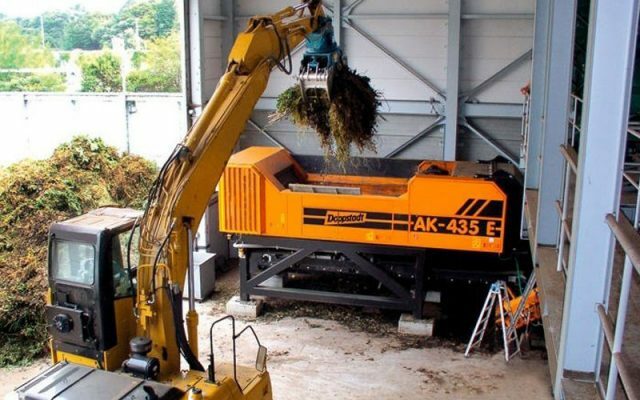 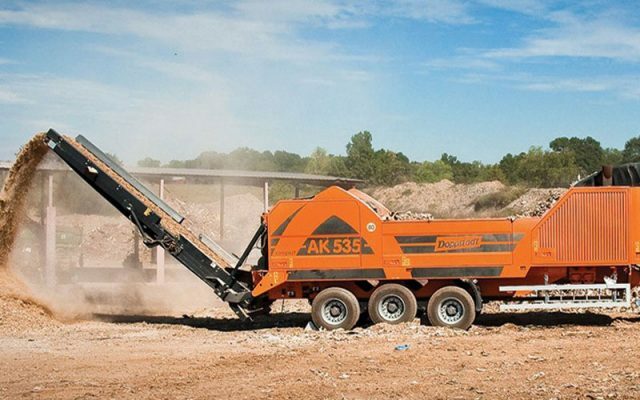 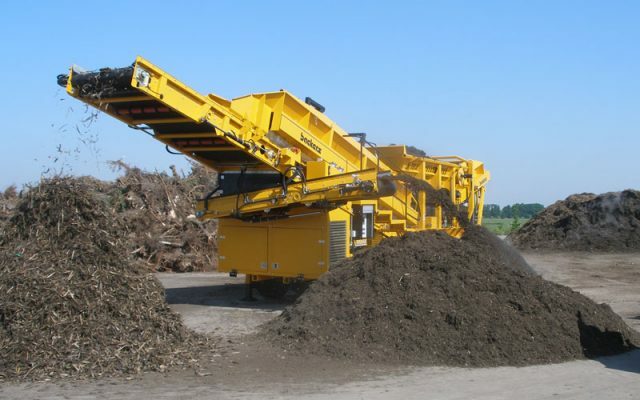 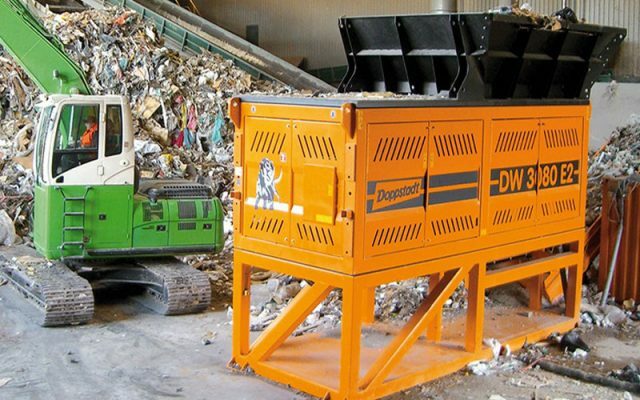 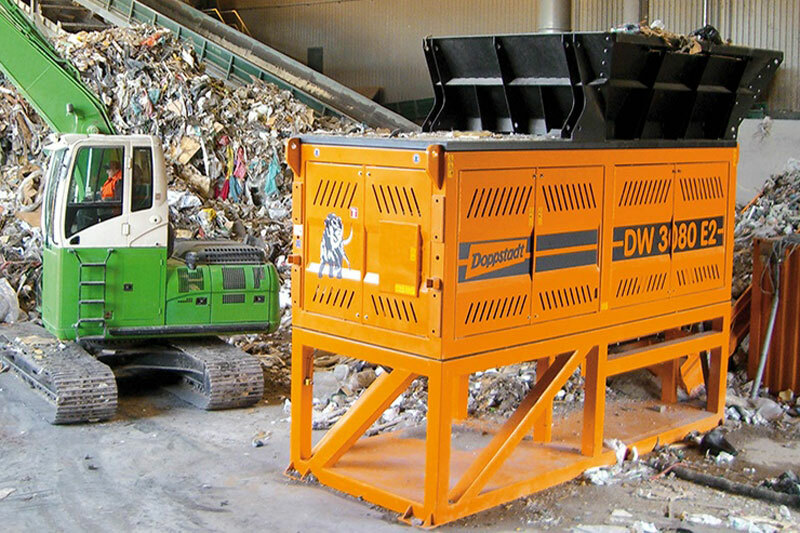 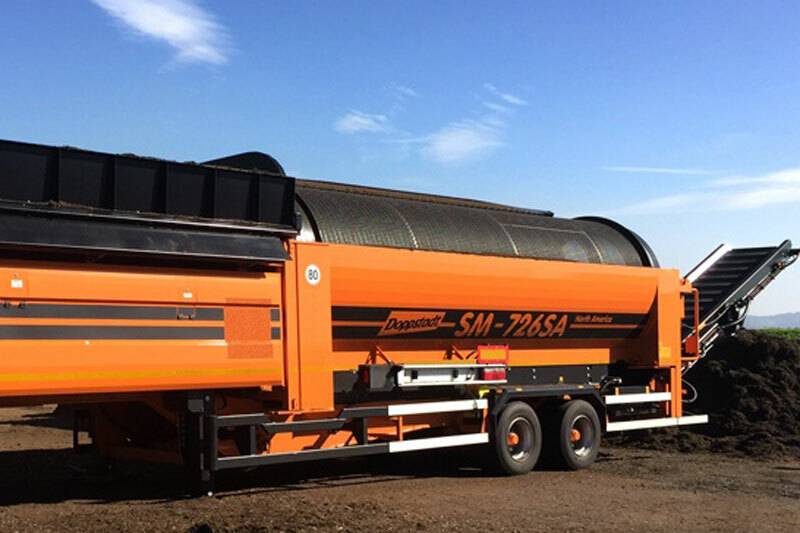 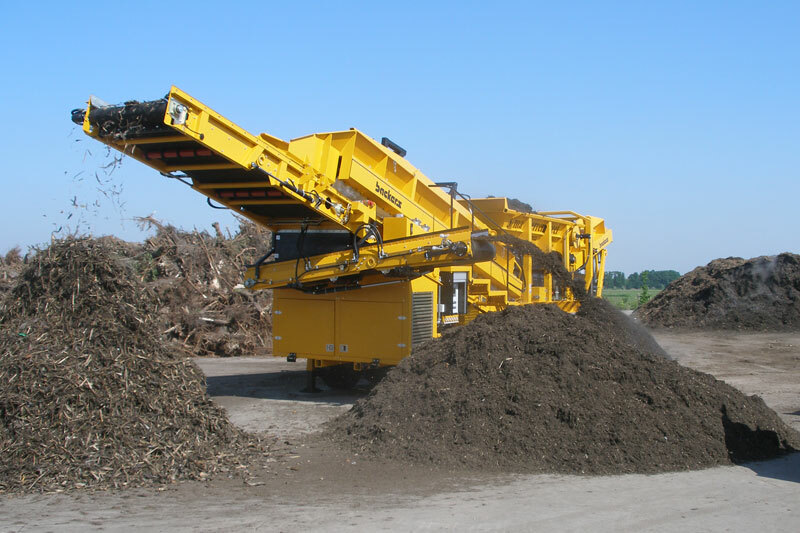 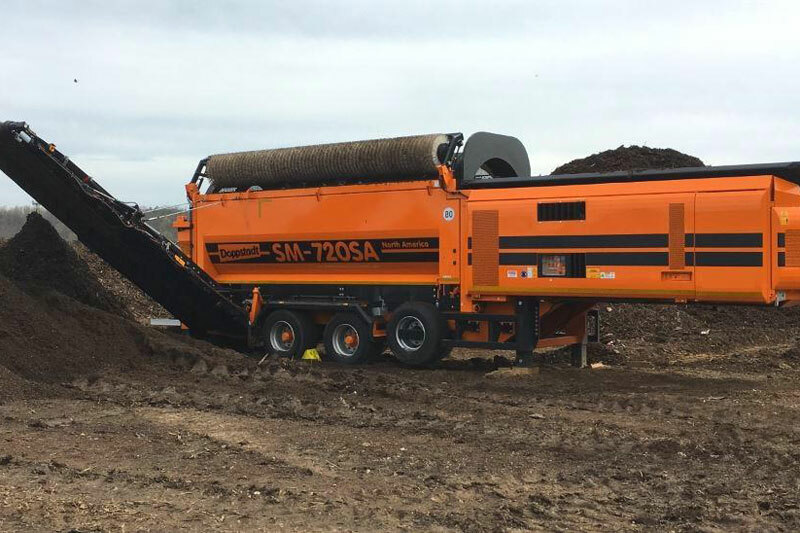 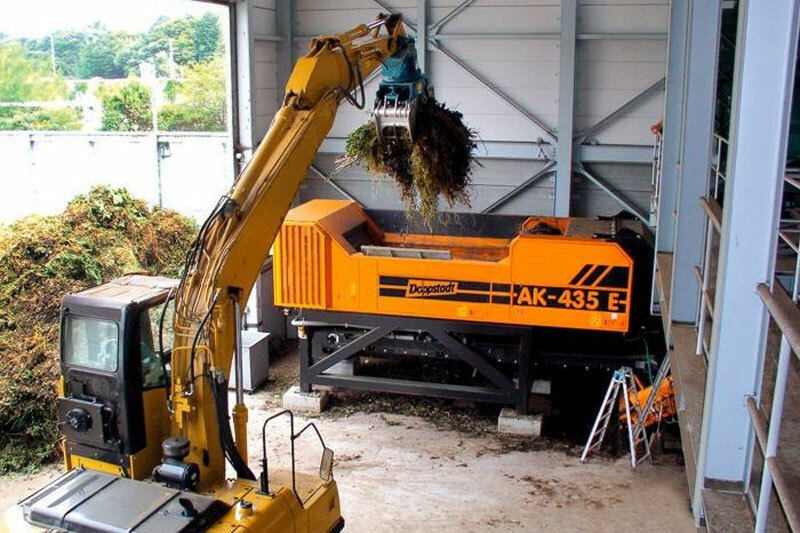 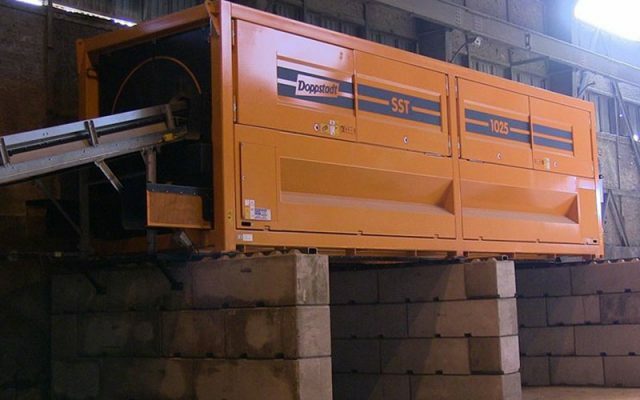 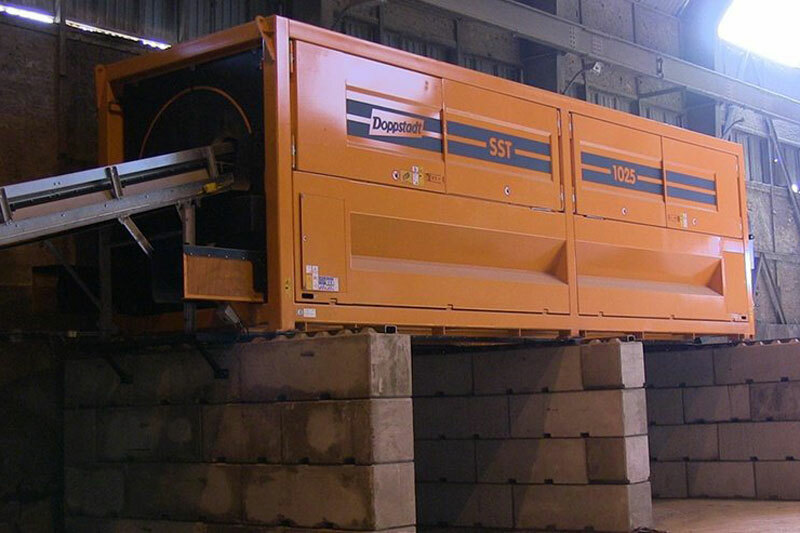 Generate higher energy conversion from properly processed clean wood waste and other biofuel source material with highly efficient and effective screening, sorting and shredding equipment, also from Doppstadt. 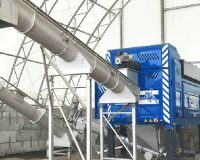 Backers star screens can also improve your waste-to-energy fuel conversion by effectively separating biofuel source material with a higher moisture content. 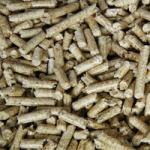 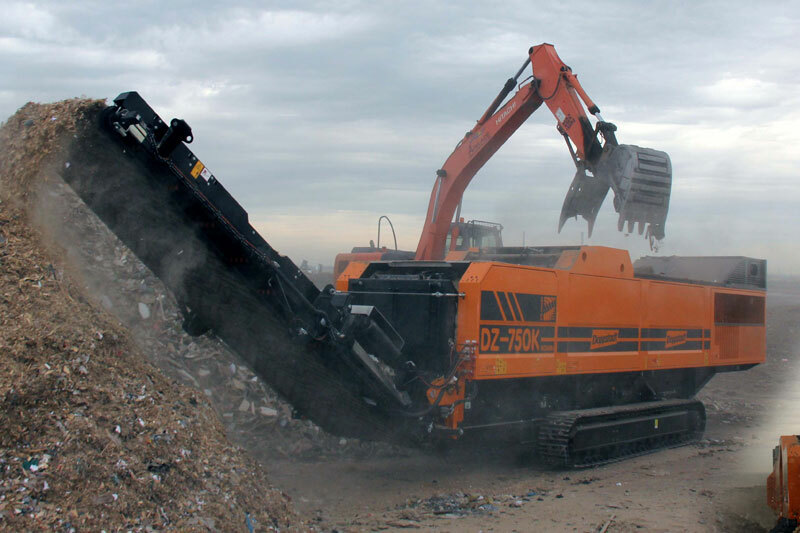 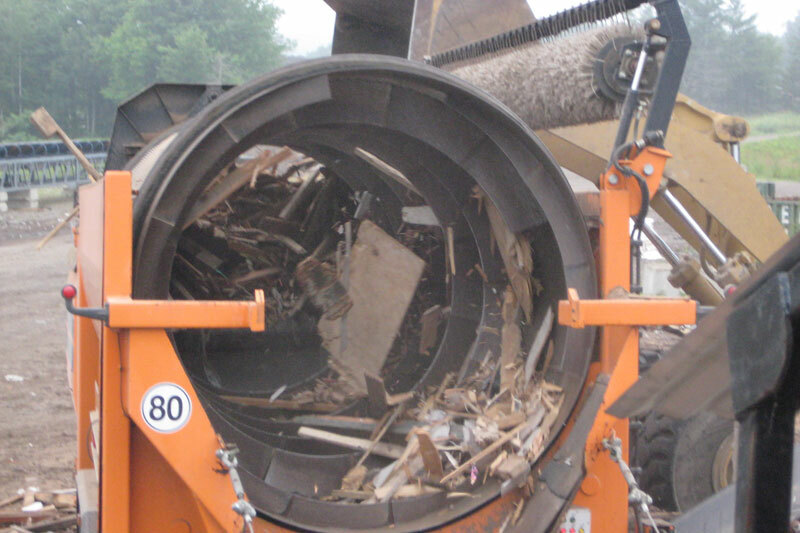 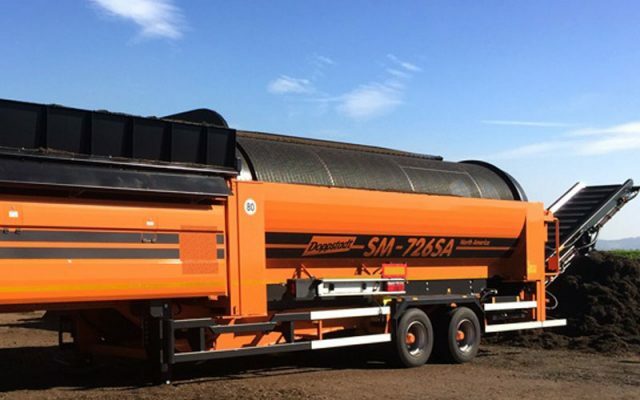 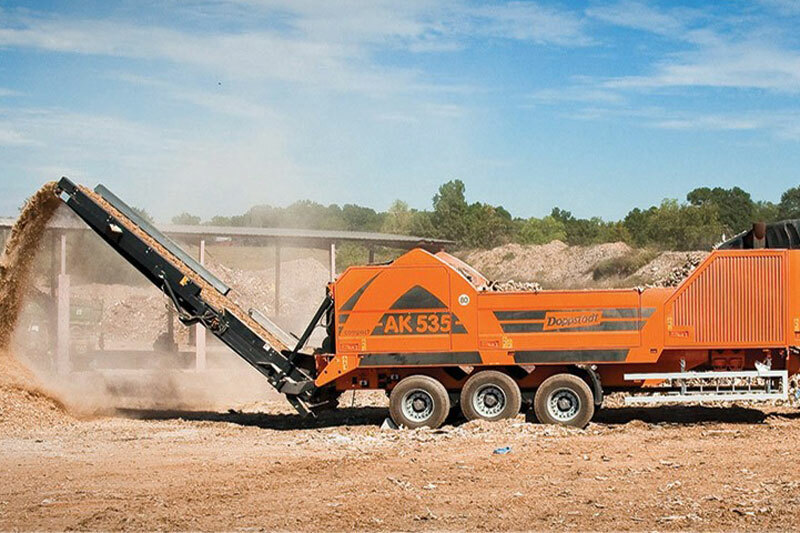 Extract wood waste from fines more quickly, and process the overs into fuel pellets.